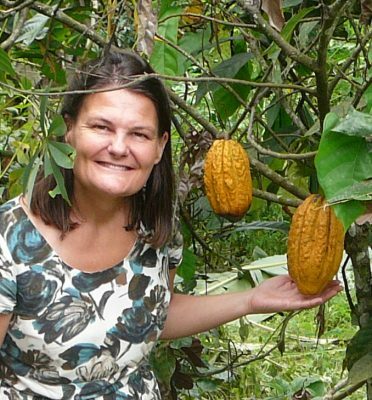 Anne Marie is the founder of L-IFT BV. She has been active in financial inclusion for over 25 years. She brings along experience in numerous projects: agricultural and cooperative finance in Zambia, microfinance outreach in Bolivia, financial diaries in Colombia, studies about demand for mobile financial services, product development for mobile financial services in Ethiopia and youth financial diaries in Togo and Ethiopia. 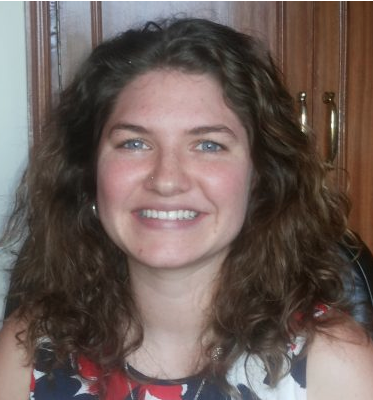 Maria Helmrich has an MSc in Business Information Management from Rotterdam School of Management, Erasmus University. In her studies she specialized in big data and business analytics, which provided her experience in R programming. 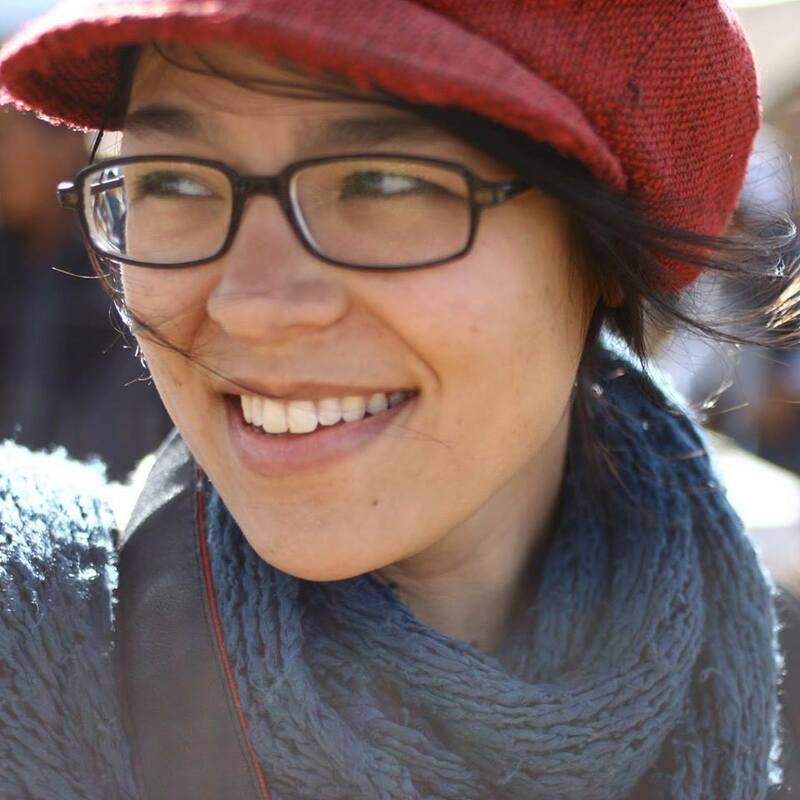 Maria is Programme Assistant and data expert at L-IFT, charged with data processing, analysis of findings and report writing. 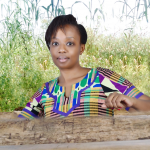 Marcienne Umubyeyi is L-IFT Programme Manager and was engaged as a coordinator of the Livelihood Diaries in Ghana and Uganda. She has 14 years’ experience in financial inclusion and entrepreneurship, youth training, project formulation and implementation. Jose Vahl is currently directing L-IFT’s business growth in Myanmar from 1 project with 800 respondents and 40 researchers in 4 geographical areas to a country wide program. She has been 4 years in Myanmar now, arrived as country director for an NGO, and proceeded with consulting numerous projects. She brings along years of experience in Local Economic Development and Business Development, Value Chain Analyses and Women Economic Empowerment. Haimanot Yibeltal Tiruneh has studied Mathematics and Physics at Manhattanville College in New York and has experience in CAPI software for financial diaries research, video making, technology management and data base design. He is particularly experienced in quality management through technology. He is the Technology Manager at L-IFT in charged of data management, technology and logic responsibilities. 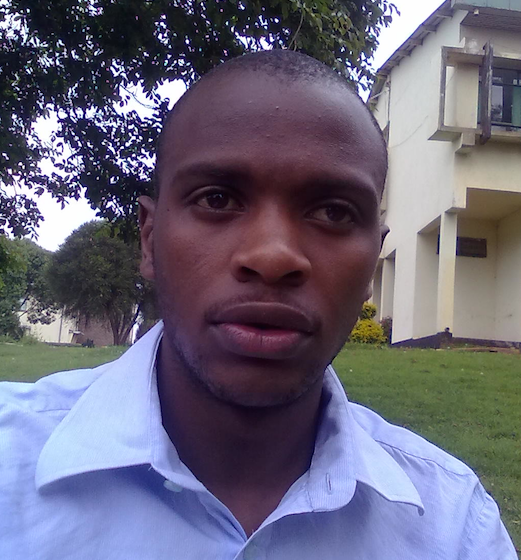 Moses Mburu has a BSc in Statistics from the School of Maths, University of Nairobi. 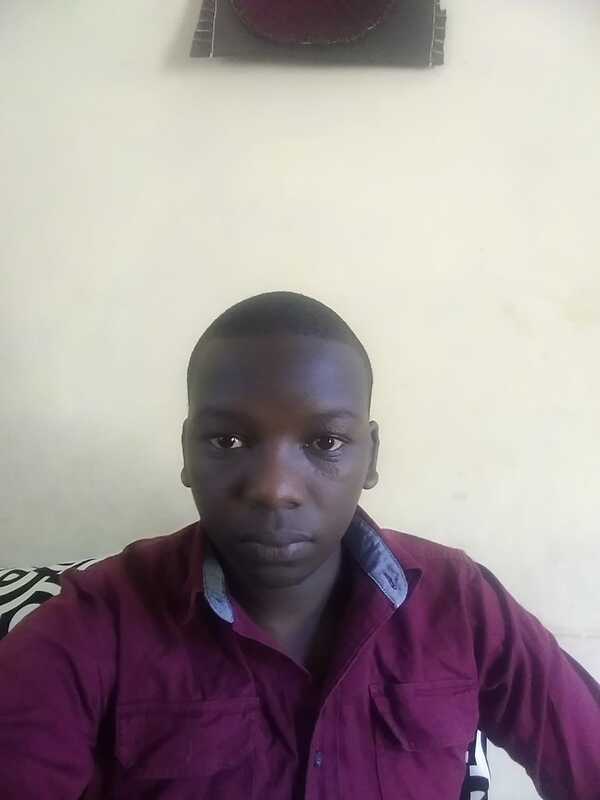 He has joined our team as a statistician in 2016 after finishing his studies. He is specialized in R programming, machine learning, data visualization, SQL and Python. At L-IFT he takes care of data analysis, survey design and report writing. 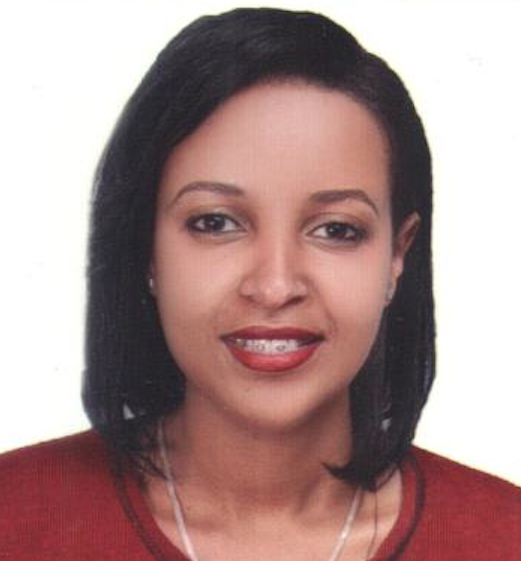 Mahlet Alemayehu has 5 years’ experience in project management, proposal formulation, administration and human resources. She is expert in data processing for financial diaries and data interpretation. 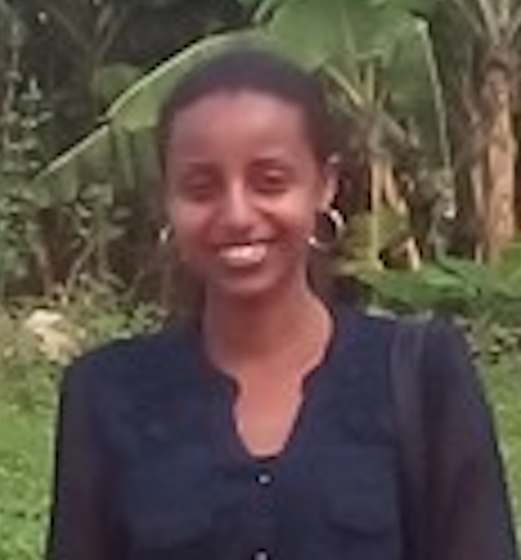 Mahlet is Programme Officer at L-IFT in charge of reporting, administration and data analysis. 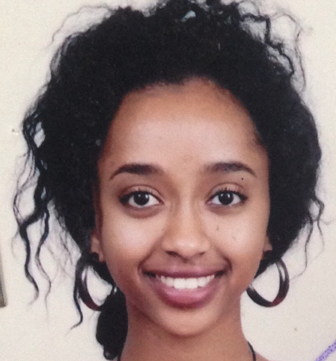 Beza Teshome has an MSC in Economic policy analysis. She is one of our Programme Assistant and supports the team members in data processing, fact-finding, administrative issues and report writing. Within L-IFT, she has also supported us as a research coordinator for a project with World Bank. Mekdes Hailegiorgis has an MSC in Business Economics. She is a Programme Assistant and is involved in administrative tasks such as financial reporting, data management, organizing field work and report writing. 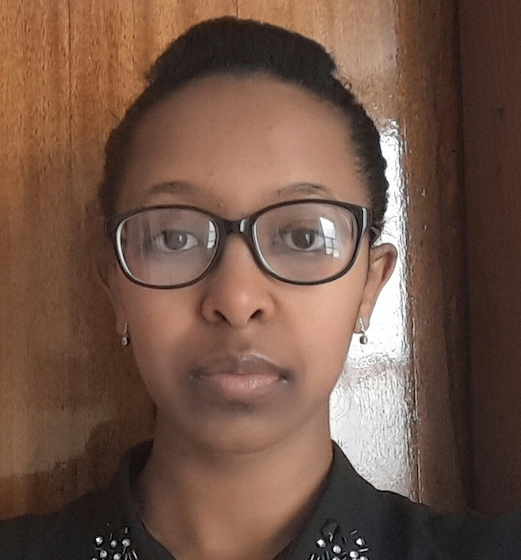 Frehiwot Sinishaw is currently finishing her Master’s degree in Public International Law at Addis Ababa University Law school. She is one of our Programme Assistants based in Ethiopia. She is in charge of logistic works, report and proposal writing and data processing. 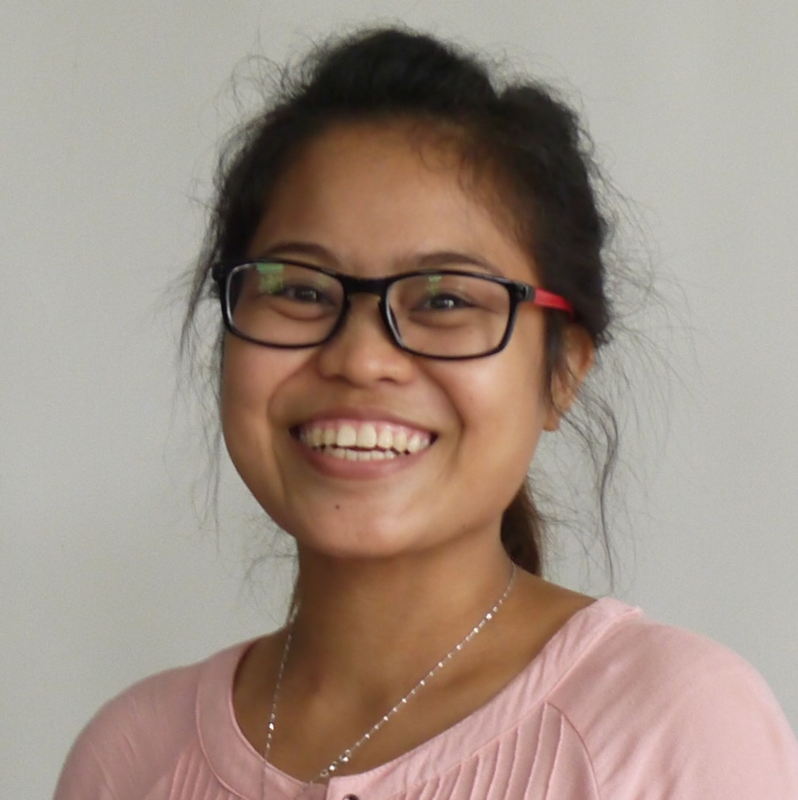 Theresa is L-IFT’s Programme Officer in Myanmar. 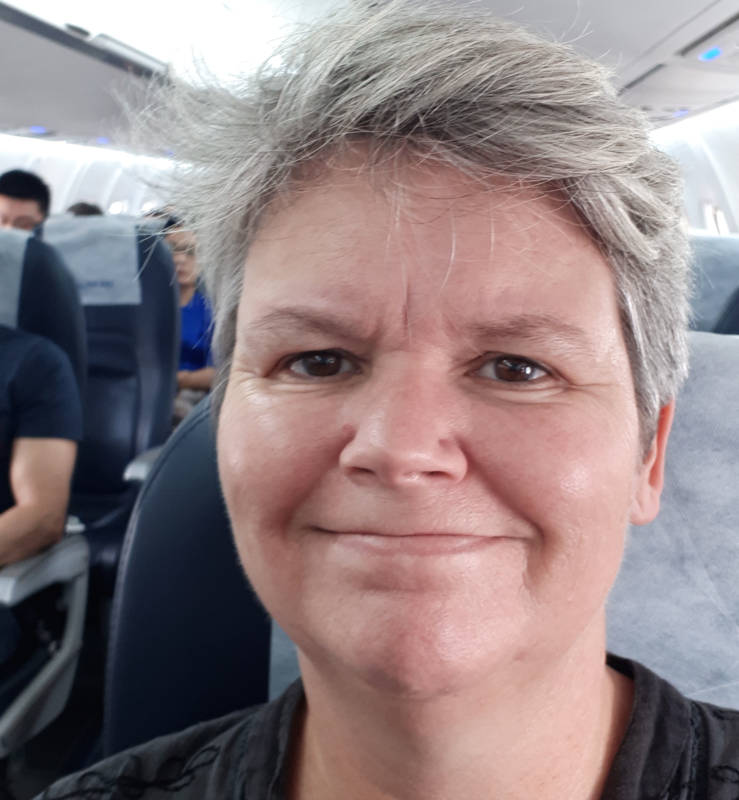 She is responsible for coaching and supervising the field supervisors and researchers for the “What Women Want” programme. She also liaises with the partner microfinance institutions. She holds a Bachelor of Science in Mathematics of Dagon University and a Diploma in Business Management from De La Salle of St. Benedict College. Before coming to L-IFT she was a Marketing Executive in Export/Import of Golden Land Express Company. John Kamau has a degree in economics from The University of Nairobi and have certificates in CPA 1 and 2 and is currently enrolled in a masters of economics at the same university. He has experience in accounting, operations, innovation and data. 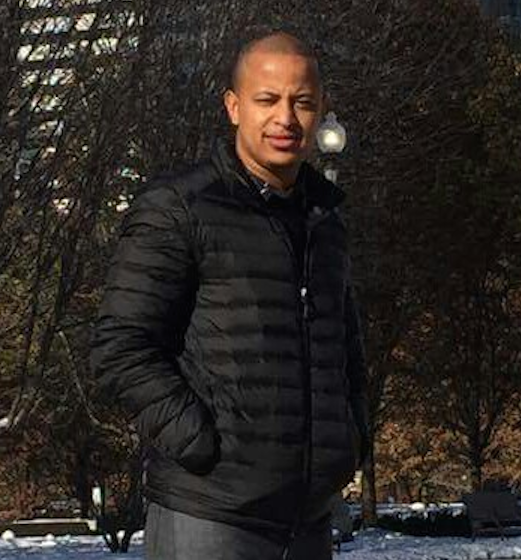 He was previously working as a data scientist in Umati capital with the main role of creating machine learning models for credit scoring and fraud detection. He is proficient in R, Excel, Python, SQL as well in web development in flask and Django. Minh has been working as a videomaker for L-IFT since 2015. She holds a master’s degree in modern languages and discovered her passion for content creation while travelling the world.